Looking for the best gift for the iPhone or iPad owner on your shopping list? We're rounding up a list of the top gift ideas that we recommend and like very much, from hardware to accessories, with options for every budget. If you know an iPhone owner with an Apple Watch, this is an easy gift that won't break the bank. 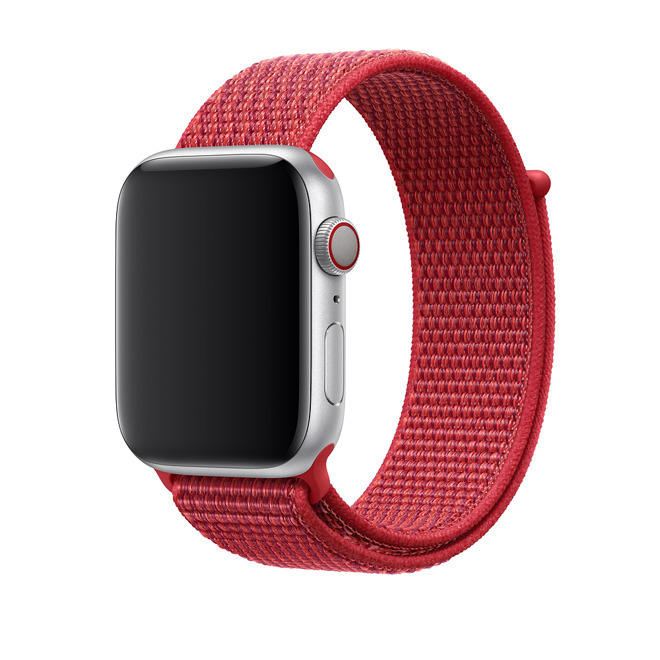 Apple of course has a wide selection, some of our favorites being the Nike Sport Band and the Sport Loop. Both of those come in different colors and sizes, and cost $49 apiece. Apple sometimes charges excessive amounts for its bands — Hermes accessories can cost as much as $539 — so we'd strongly suggest shopping with third-party makers like Nomad, Southern Straps, Monowear, or Clockwork Synergy. When in doubt, go with leather or NATO-style bands. Most people have some form of case on their iPhone, but it's typically a cheap one, which isn't great when a phone is enveloped in glass. Something that may offer peace of mind is a rugged case such as the Fre —the iPhone XS version (reg. $89.99, on sale for $48.15) protects against drops up to 2 meters (roughly 6.5 feet), and can be submerged to that depth for up to an hour. A built-in screen protector prevents scratches. 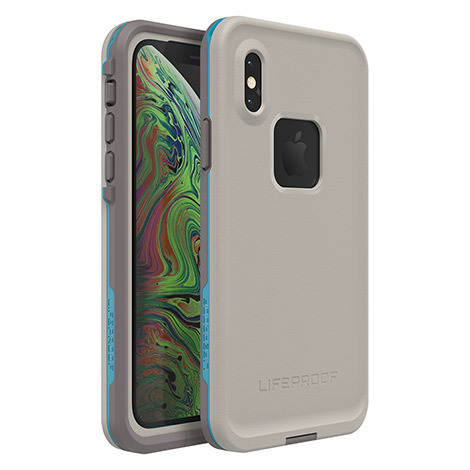 Models are available for just about any recent iPhone, though iPhone XR cases have yet to ship. 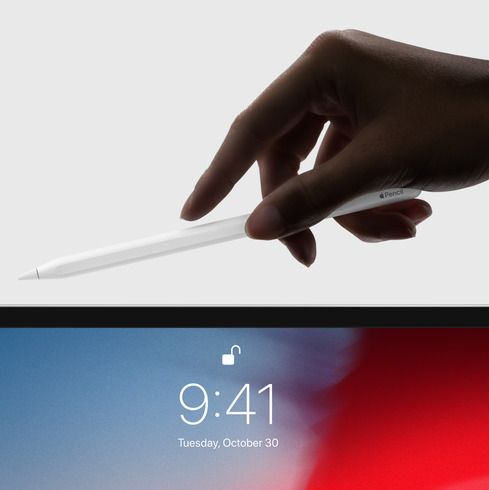 Any iPad Pro (or 2018 iPad) owners in your life may already have an Apple Pencil. If not, they'd probably love to have one. It's not strictly essential, but comes in handy for notes, drawing, photo editing, and other tasks where precision counts. To avoid confusion, note that there are two versions of the Pencil. The second-generation model costs $129, and works only with 2018 iPad Pros, but attaches magnetically for wireless charging. It also has a side-tap command that lets you switch in-app tools. The first-gen Pencil (reg. $99, on sale for $94.88) charges via Lightning, and lacks magnets or side-taps. It's the only one you can use with previous iPad Pros though, as well as this year's "budget" iPad. If somebody is still rocking that iPad 2, it might be time to help them along a little. 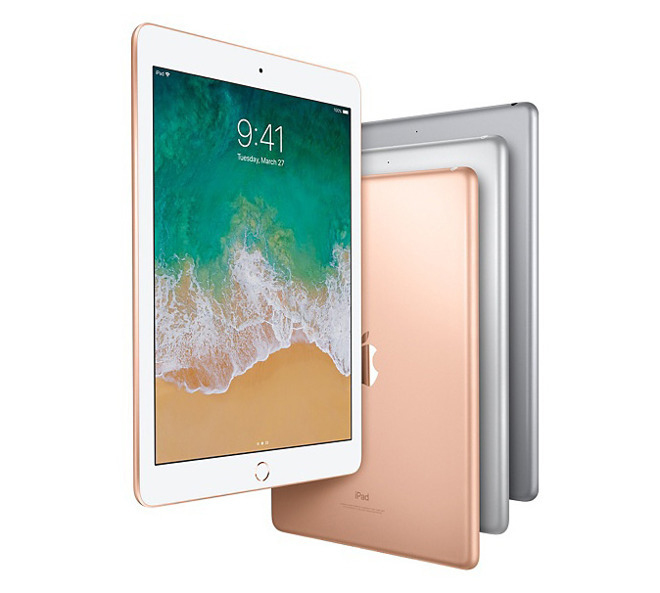 It's stretching the limit of what could be considered affordable, but Apple's one remaining 9.7-inch iPad is $329 in a 32-gigabyte Wi-Fi model. Though it's less powerful an than iPad Pro, it's more than good enough if your interests mainly involve online reading, music, and video. If you want to get into gaming or serious productivity, we'd recommend springing for the 128-gigabyte model, which is currently on sale for $399 ($30 off). Apps and project files can consume vast amounts of space. 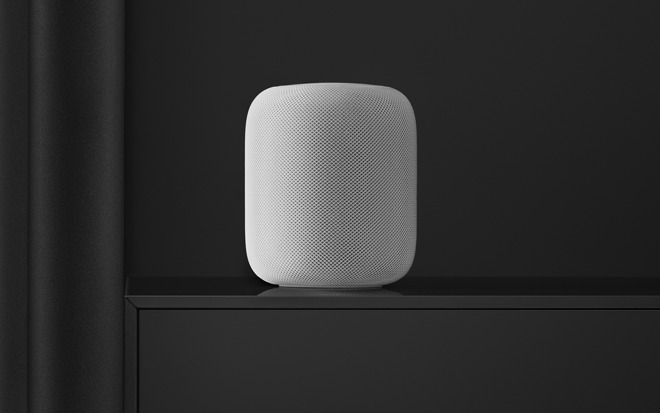 Normally $349, the holidays have seen Apple's Siri-controlled smart speaker drop to as little as $249.99 at B&H Photo. You really need to use Apple Music and HomeKit-enabled smarthome accessories to get the most out of it, but even if you don't, you can use AirPlay to push music and podcasts, and ask Siri questions about topics like weather, traffic, and the news. This one's a solid choice for people who want a smartspeaker for smarthome control more than they do music. It's just $49.99, and if your accessories support HomeKit, they probably support Alexa. 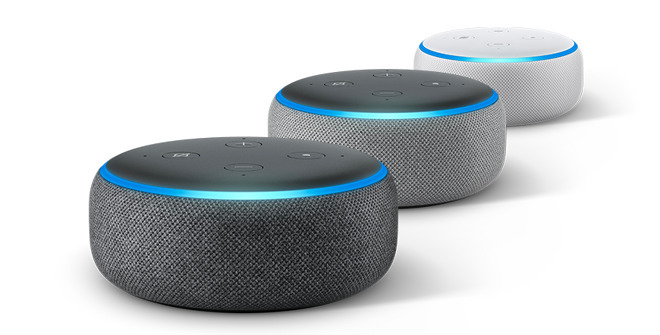 In fact Alexa gives the Dot perks the HomePod lacks — like native Spotify support — and if you do want more powerful audio, you can connect it to an existing speaker via Bluetooth or 3.5mm. A smart thermostat might not sound like the sexiest gift, but you'll probably feel differently once it's installed. 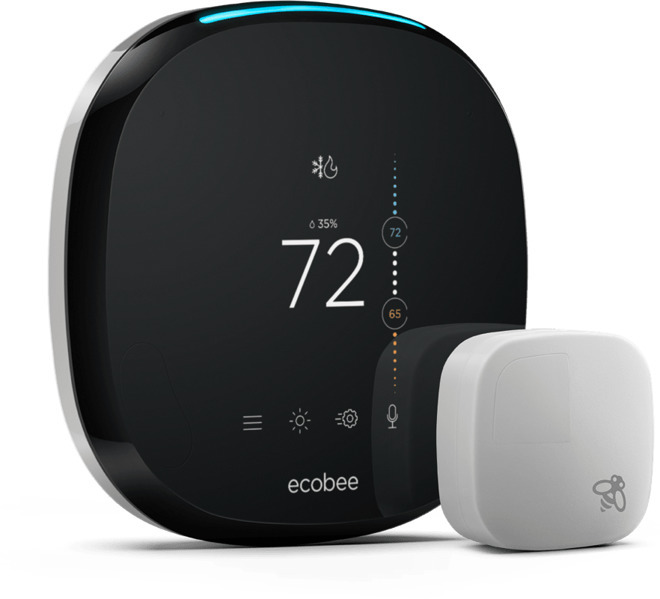 You can control the ecobee4 ($199) via an iPhone/iPad app, Alexa, HomeKit, or Google Assistant — picture being able to raise or lower the temperature without getting out of bed. It comes with an Alexa speaker built-in, as well as a separate room sensor for ensuring even temperatures. Most importantly it should save you money in the long run through efficient heating and cooling algorithms. 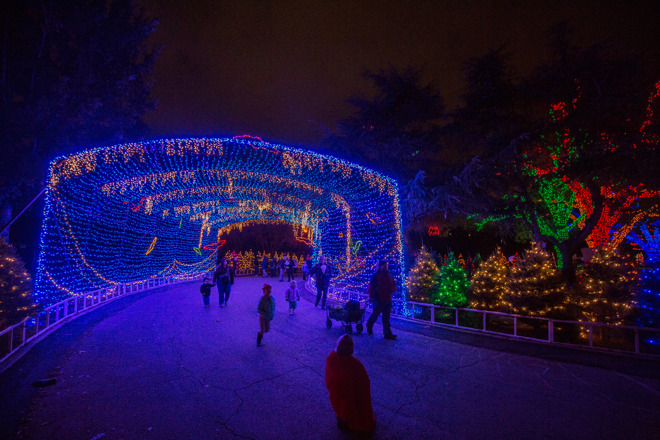 This comes down to your giftee's personal preferences. 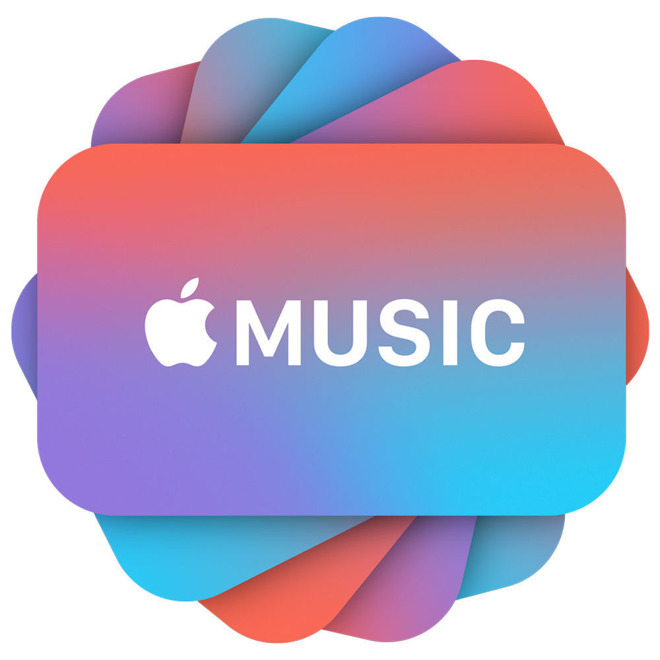 Apple Music is of course integrated into Siri and iTunes, yet Spotify makes up for it with better app interfaces and wider hardware and software support. The latter also tends to offer more in the way of personalized playlists, which can be a lifesaver if your music tastes demand a fresh supply. Even if your TV already has decent apps, a 32-gigabyte Apple TV 4K ($179) provides a fast and stylish interface with extra Siri controls, for instance letting you search for cast, crew, and titles across multiple services, or skip and rewind by whatever length of time you want. 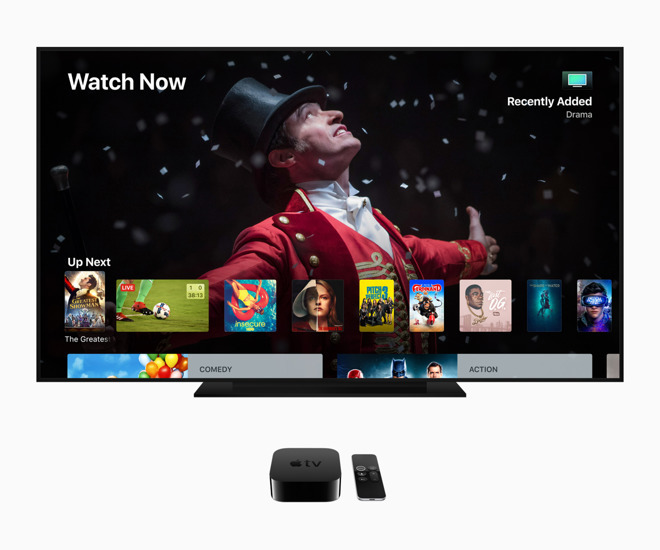 Besides being a universal player that can stream from just about every service possible, the Apple TV 4K can also serve as a Home hub and a target for AirPlay 2 casting, making it worth putting up with some of Apple's odd choices, like the polarizing Siri Remote and what is charitably called a terrible onscreen keyboard. 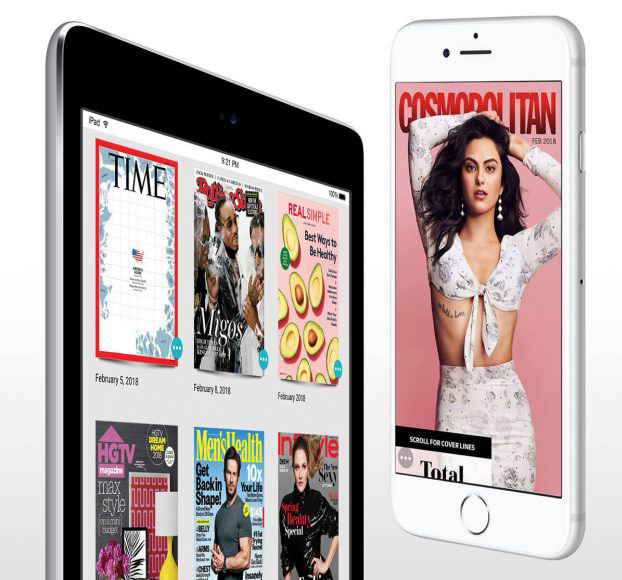 Texture is an Apple-owned digital magazine service that, for $9.99 per month, gives users unlimited access to over 200 magazines. These are primarily mainstream magazines like Esquire, Wired, Sports Illustrated, and The Atlantic, but you will find niche options such as Fit Pregnancy and Baby or Yoga Journal. In case you're concerned about portability, apps are available for both iOS and Android, at least for now. Everyone needs extra Lightning cables at some point, and we've found that Anker's six-foot nylon options are some of the best. They're tough, they're reliable, and they don't tangle easily. 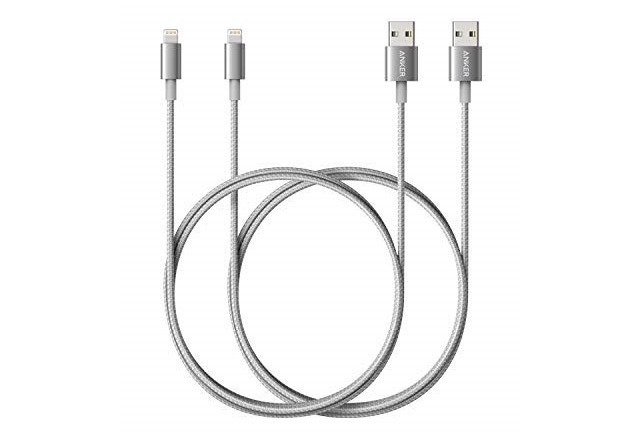 You can get a two-pack of them on Amazon for $23.99 — that's less than what Apple charges for an equivalent single cable. With Apple's AirPower mat missing in action, it's up to third parties to create multi-device wireless docks. The Base Station + Apple Watch ($119.95) is designed to charge an iPhone and an Apple Watch simultaneously. 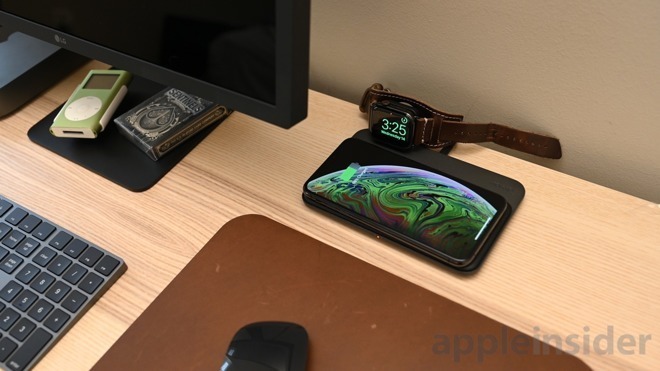 If you line things up properly you can charge a third device, such as AirPods with a wireless charging adapter. You can't buy a new one from Apple anymore. 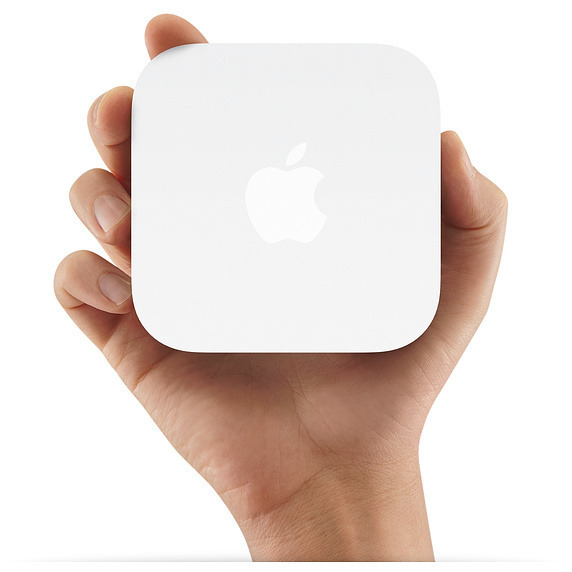 Still, if you can find one online, the AirPort Express is a relatively cheap way to add AirPlay 2 compatibility to conventional speakers. Be careful on prices — it shouldn't really cost you more than $40. 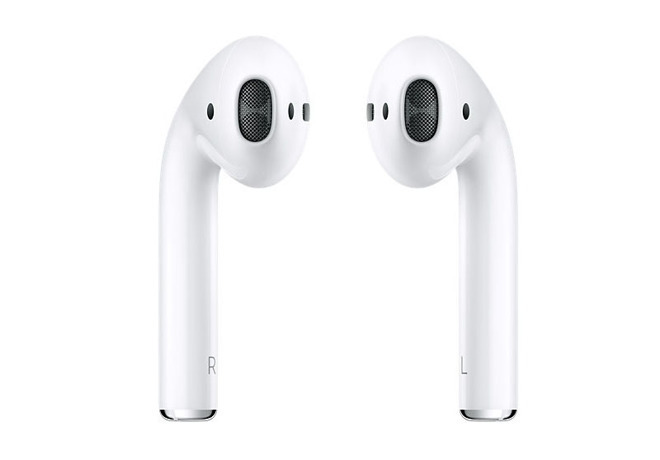 Two years after they were introduced, there's still nothing to beat Apple's AirPods. You know that they are wireless earphones and you can readily imagine how handy it is to never think of tangled wires again. However, it's more than that. When you give this to someone and they pop them in their ears, it will change how they listen to music. Somehow the absence of the wire makes you forget that the earphones exist at all and so music becomes this personal space surrounding you. They'll cost you $159 from Apple so you need to like this person you're giving a present to. If you don't quite like them enough, buy them a nice card and keep the AirPods for yourself. At last count, Anker makes 14 of what it calls high-capacity chargers for your iOS devices plus 18 ultra-compact ones and 7 pocket-sized ones. Each does the same thing: they let you plug your iPhone or iPad into them for a new charge. The differences are in how many times a fully-ready Anker charger can replenish your iOS battery. We carry around ones the size of a stack of quarters and we pop a lipstick-sized one into our travel bag. However, for serious use when we know we're going to be away from outlets, it's the E7 we went for. 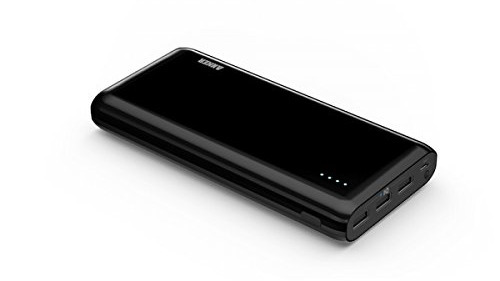 For $63 bucks from Amazon, this will fully recharge your iPhone up to ten times. Plus it has three USB sockets so you can connect your iPad at the same time and still have one left over to help out a colleague.